Memorial Day is here again. This is the time of year we reflect on our lives, our freedoms, and most importantly, the people who gave their lives for you to have your life. 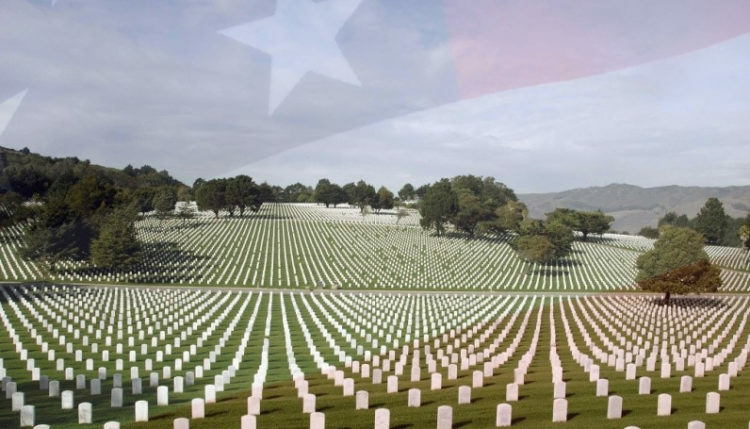 This is not Veteran’s Day, this is specifically to remember those who have died in the name of The United States of America and the freedoms afforded to everyone that lives here. This is also a time to reflect on the countless families that have been impacted by the loss of a loved one in the name of freedom. For every grave in Arlington Cemetery and every other cemetery out there holding military veterans, there was a mother, father, brother, sister, son, and/or daughter that lost the most important person in their life for you. Remember that and take it seriously. To all the members of the military and intelligence services out there that lost their lives, Thank you! To all the family members of the fallen men and women of the military and intelligence services, Thank you!